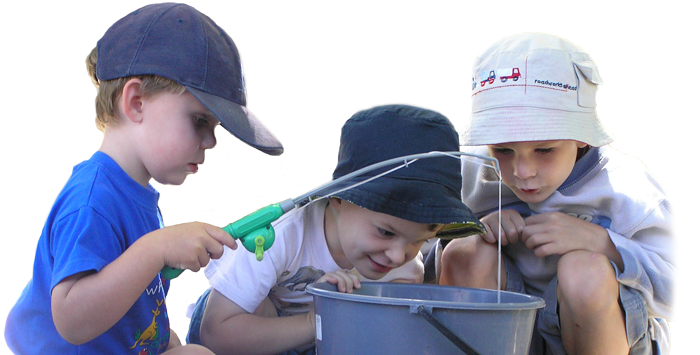 With 24 kindergartens Taranaki wide, we can help you find the right one for you and your child. Feel free to come and visit us. We would love to see you. Parents and whānau are closely connected with kindergarten in the education of their children. Teaching teams support whānau aspirations for their children. Bell Block, Koru, Marfell, Waitara Central and Westown will be open for more days this year. Please view individual kindergartens for more information. If you would like to know more about Kindergarten term dates please contact us.